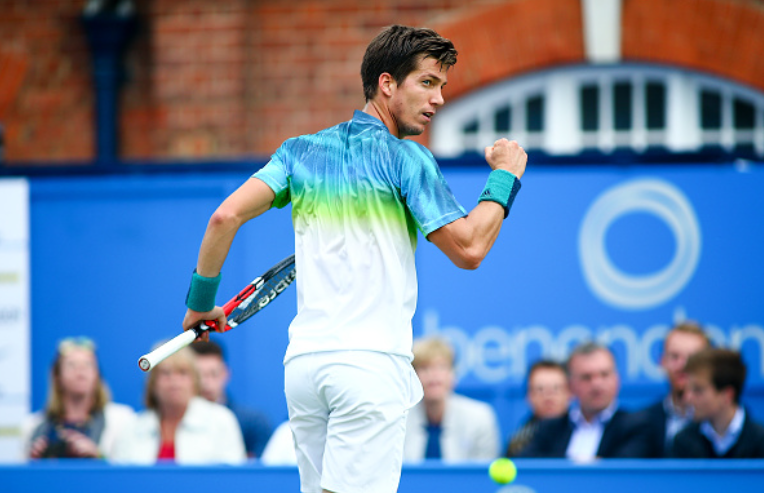 When Aljaz Bedene was granted UK citizenship in 2015, he did so under the impression he would be proudly representing his new country both locally and on the international stage. But for the Slovenian-born tennis player, his two years competing under the UK’s banner has become a nightmare, and now he has reached his breaking point. The 27-year-old has had enough. But how did Bedene become this nationless player, unable to represent either the country of his birth or his adoptive country? When Bedene became a UK citizen he opted to play under the British banner, and had planned to represent Great Britain in the Davis Cup. He first made the decision to pursue his tennis career in England in 2008, because he felt it was stagnating under the artificial limitations he encountered in Slovenia. 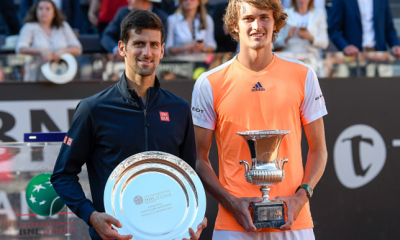 But just months after he attained citizenship in 2015, the International Tennis Federation (ITF) introduced a new rule banning players from representing two nations in the tournament. Bedene had previously played three rubber matches for Slovenia and, at the time of his change in citizenship, would still have been allowed to represent Great Britain under the previous rule. As a result of the rule change though, the ITF blocked the world number 52 from competing in the tournament, and in the two years since, Bedene has lodged appeal after appeal (citing the fact that his passport application was placed before the new rule was introduced) to no avail. 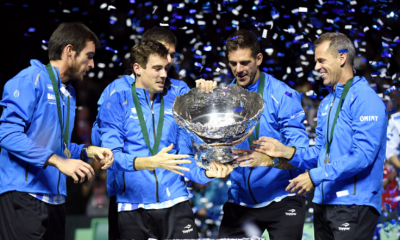 Aside from being banned from playing in the Davis Cup, Bedene may also now miss out on playing in the 2020 Olympic games in Tokyo, as players must have been eligible for the Davis Cup in order to compete. And that could end up being the final straw for the player, who is considering switching his allegiance back to Slovenia in order to qualify for both competitions after his two-year exile. “[Playing in the Olympics is] a dream for every athlete,” said Bedene. “At the moment I’m representing Great Britain, but I do want to play Olympic Games. “My fiancee said she wants to move back [to Slovenia]. She wants to have her career there. “I’ve still got a house in England. My home is still there. I have always been known as Slovenia-born – but I love Britain. 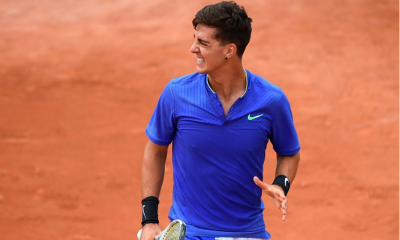 Bedene has been shut out by the ITF, and the LTA have offered little support to the player, who just wants to be able to compete internationally again. 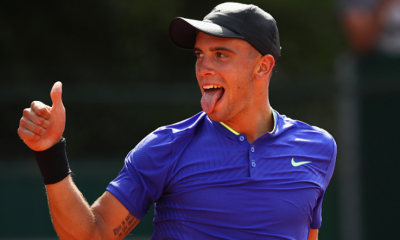 His compatriot Dan Evans further isolated Bedene in May, saying that he still feels he’s the British number three, despite dropping behind Bedene in the rankings, because he doesn’t see the Slovenian-born player as a true Brit. “I don’t think he really believes he’s British either. BBC tennis correspondent Russell Fuller looked into what Bedene’s next step would be if he were to switch his allegiance back to Slovenia. “Bedene would need to play three Davis Cup ties for Slovenia between now and the Tokyo Olympics to be eligible for the 2020 Games, and so realistically would need to switch back in time for the 2019 competition. “He has a Slovenian passport, but also needs to be in ‘good standing’ with the country’s Olympic Committee and would have to rebuild relationships broken when he started playing under the British flag. 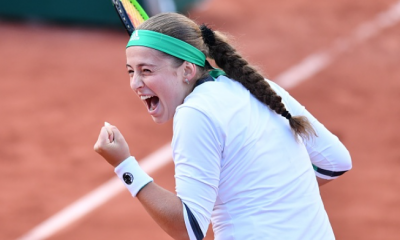 Exactly what the next chapter will be in this ongoing saga remains to be seen, but what is abundantly clear is just how inept the ITF have proved to be in representing their players, and just how little the LTA can do to protect theirs. Bedene has been left virtually nationless as a result, to the point where even his compatriots do not see him as a Brit, and he may yet have to grovel to the Slovenian Tennis Federation or risk being permanently banned from representing any country at any level. Is this really how the ITF treat their players? To treat them like pawns in their constant manoeuvring of the laws and then cast them aside when they get caught up in the ensuing mess? What do you think? Do you think Bedene has a right to play for the UK? Or do you feel the ITF are right in their blocking of the player?